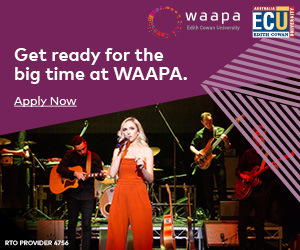 WA's premiere music industry conference, WAMCon is a must-attend event for anyone looking to advance their music career! 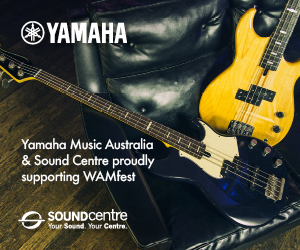 Held at the State Theatre Centre of WA every November, WAMCon is a two day learn-fest aimed at helping local artists and industry professionals of all levels progress their music careers. 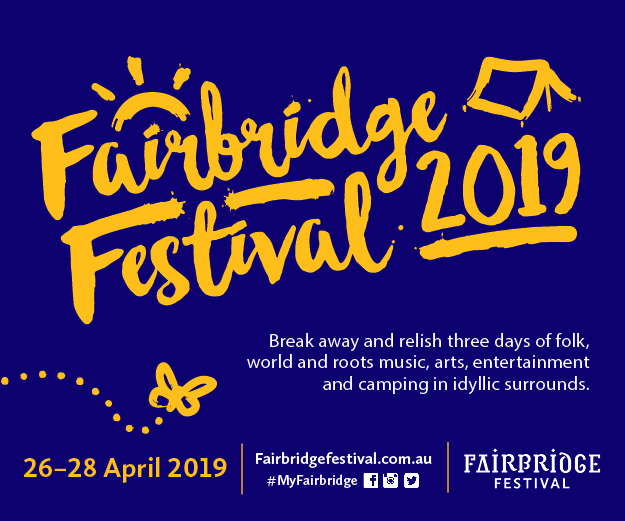 Each year a full line-up of local, national and international industry representatives take part in the conference, sharing their expert insights with conference attendees across a series of keynote presentations, panels, masterclasses, workshops, networking events and more. Over the year’s WAMCon has lured in industry heavyweights from booking agencies, record labels, publishing companies, sync agencies, music media, artist management companies and more; providing WAMCon ticket holders with direct access to experts from every corner of the music industry. WAMCon forms part of the wider WAMFest celebrations which takes place across Perth and regional WA in October-November each year.